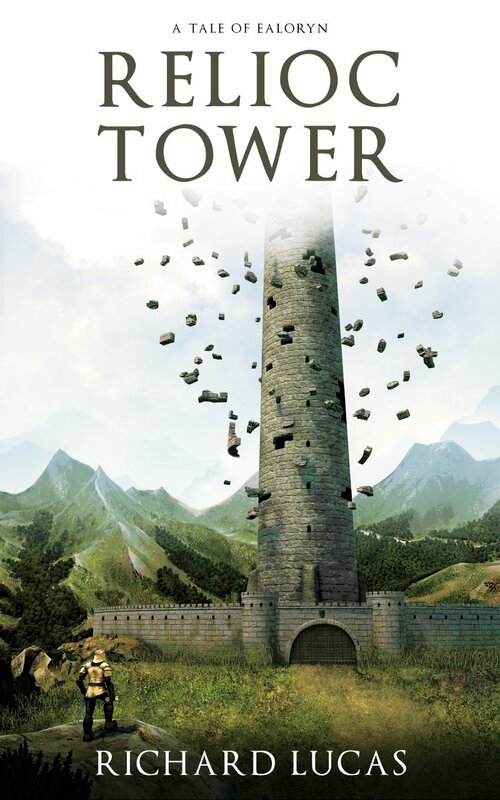 OK So KindleScout didn’t accept Relioc Tower by Richard Lucas (my little brother) for its advertising bonus, but that doesn’t mean the book isn’t any good. Richard has sent me a physical copy for me to read. And it’s very good! Relioc Tower is a magical, mystical place that has been quiet for a good few years then, out of the blue, the King gets a message to bring a certain man to it for an unspecified purpose. The King sends one of his trusted advisors to fetch the man, who finds that someone else is already on the case. I’m not going to tell you more as you really do need to read the full story. Richard tells it well and has fully developed characters who, despite the magic and fantasy settings are believable and react in real human ways, rather than the superman ways than can occur in some supernatural novels. The book itself is available in Kindle and paperback formats so there’s something for everyone.